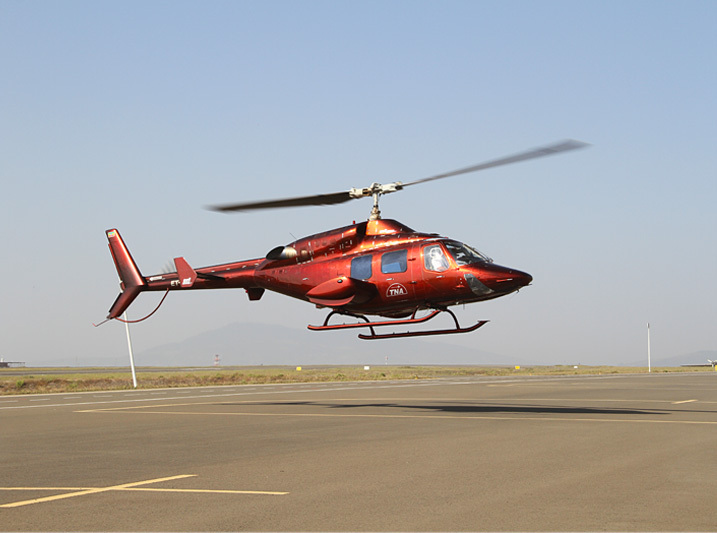 Rainbow in partnership with its sister company, Trans Nation airways has started organizing a highly private and flexible Helicopter Safari in Ethiopia. 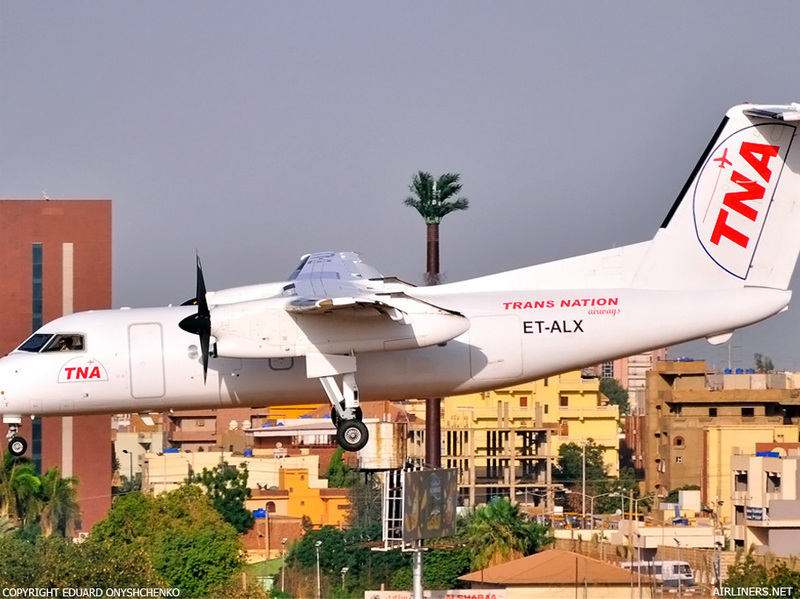 We offer a wide range of travel packages throughout the country and we can help you customize tours to suit your own interests and tastes. 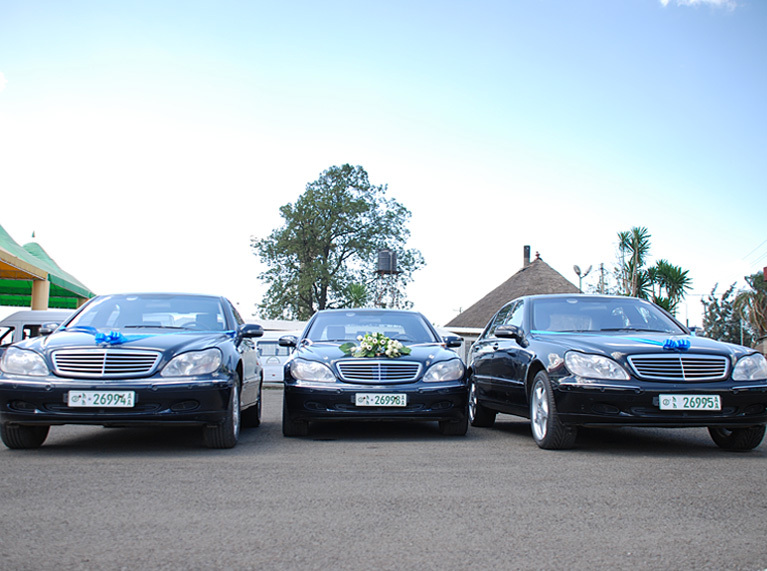 “Rainbow’’ provides unique and exclusive car rental services using a variety of vehicles suitable to customers, with multiple choices at the best rates. 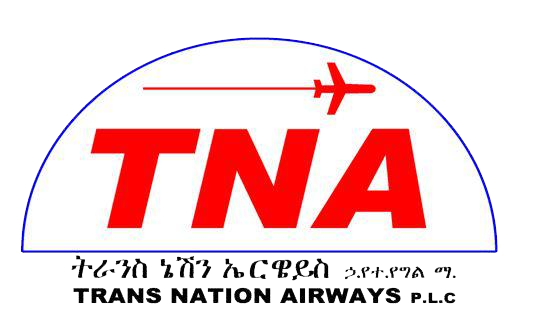 Trans Nation Airways has fixed wing and helicopter flight service in partnership with its sister company Rainbow Exclusive Car Rental and Tours. 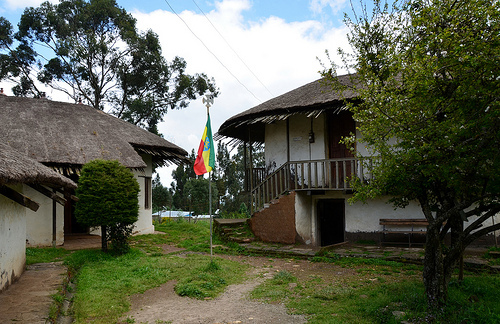 Numerous museum, churches, mosques, and notable historic buildings can be great additions to your Addis Ababa itinerary, while Mount Entoto, overlooking the cityscape, makes for a pleasant hiking experience. 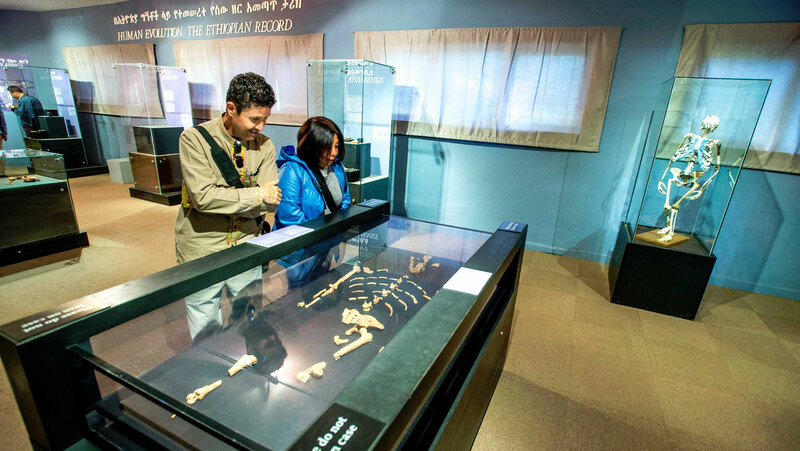 Colorful craft and souvenir markets, affordable restaurants, and charming coffee houses add to the vibrant atmosphere of the bustling city. 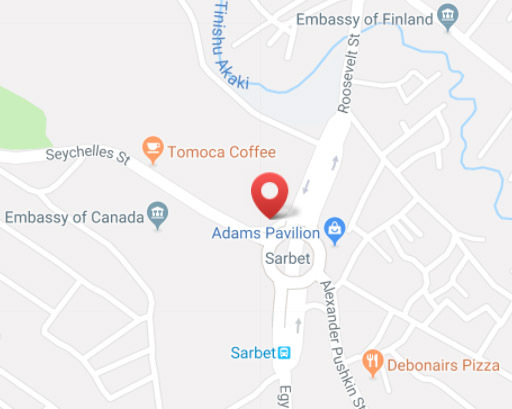 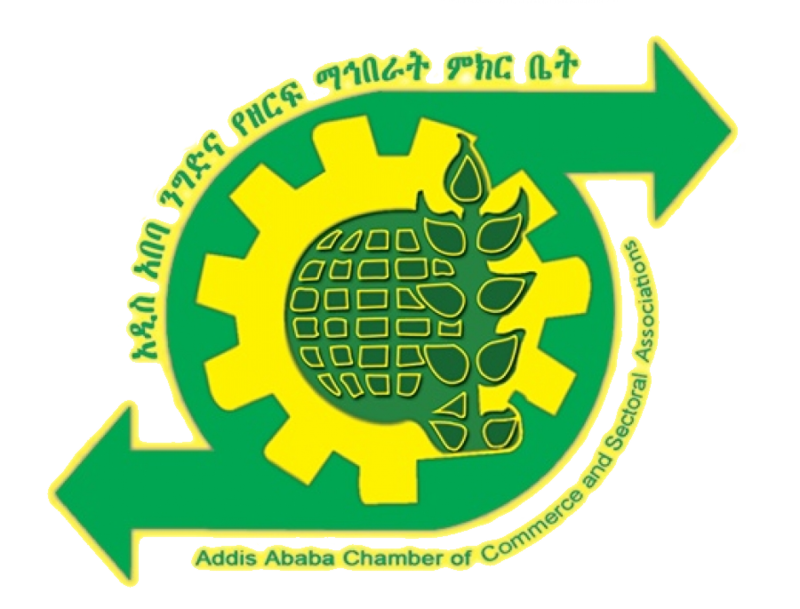 This comprehensive walking tour aims to introduce you to some of the most important historical and cultural sites in Addis Ababa. 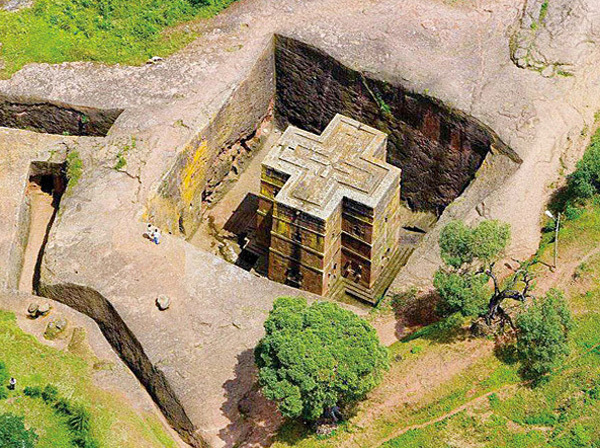 Led by an expert English-speaking guide, discover the monumental architecture, great churches, mosques, dazzling market, museums and see Addis through the eyes of a local. 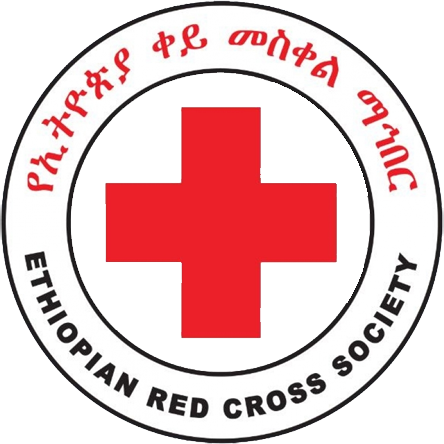 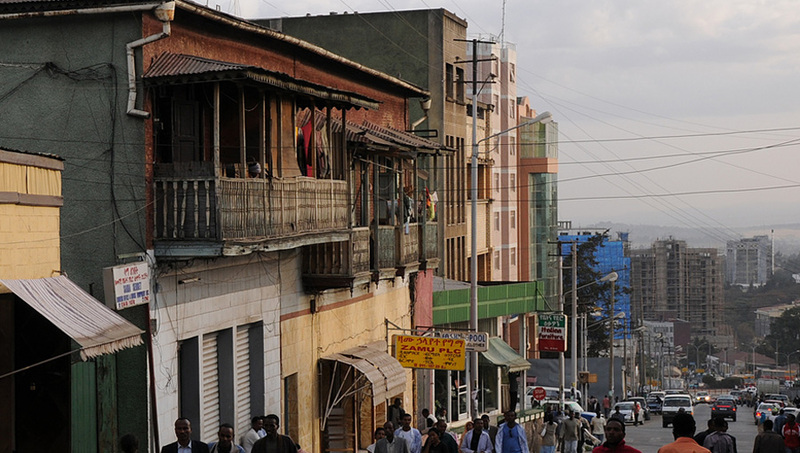 Addis Ababa lies at the center of an area rich in places of interest, most of which can be visited as a day trip. 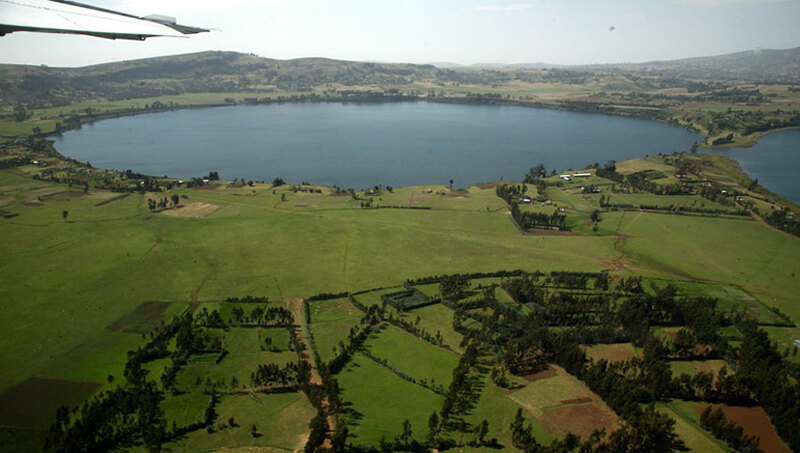 Tiya Stlea, Melka Konture Palio-anthropological site, Adadi Mariam church, Debre Libanos monastery, Blue Nile Gorge, Ankober place, Wonchi Creator Lake, Dendi Crater Lake and Debre Ziet offer a unique and refreshing experience. 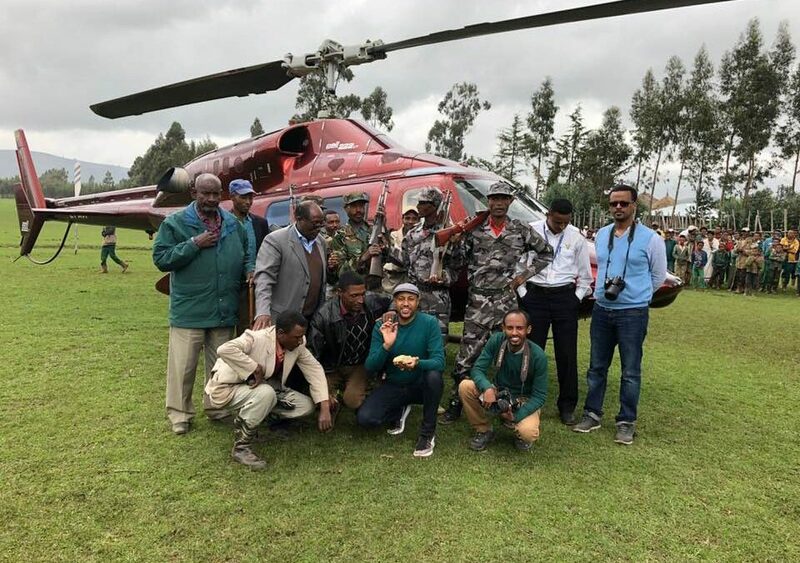 Rainbow Car Rental and Tours in partnership with its sister company, Trans Nations Airways has successfully organized an Helicopter FAM trip to Lake Dendi for Ethiopian Tour Operators to promote the emerging Helicopter safari in Ethiopia.